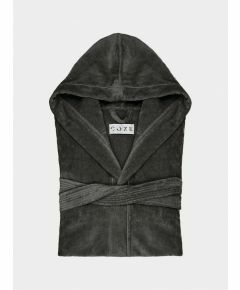 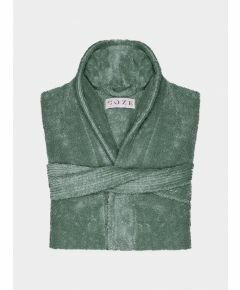 If the size bathrobe you are looking for is out of stock. 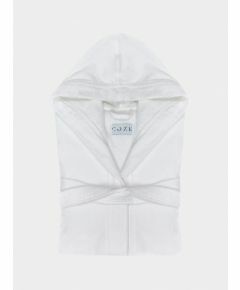 Please complete our out of stock form here.You will be notified once the bathrobes are back in stock. 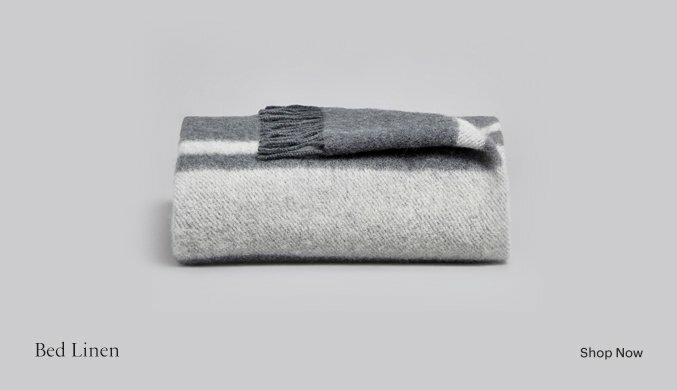 This luxurious, 100% pure turkish navy cotton bathrobe is just perfect for snuggling into on chilly winter evenings and for cheering up those early morning starts. 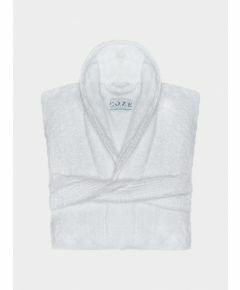 They are also great for wrapping up in after that leisurely shower or bath. Nothing provides an ambience of luxury in the bathroom or bedroom more than a classic navy fluffy bathrobe.